In the past few years, cloud technology has evolved from being an “if” to a “when,” and across almost all enterprises, the cloud is an integral part of IT strategy. That’s why at Mi4 Corporation, we want to bring you the best information so you can update your cloud strategy to take advantage of the growing capabilities the cloud has to offer. Many enterprises are finding that cloud computing offers entirely new business models, revenue streams, and vehicles for customer intimacy. 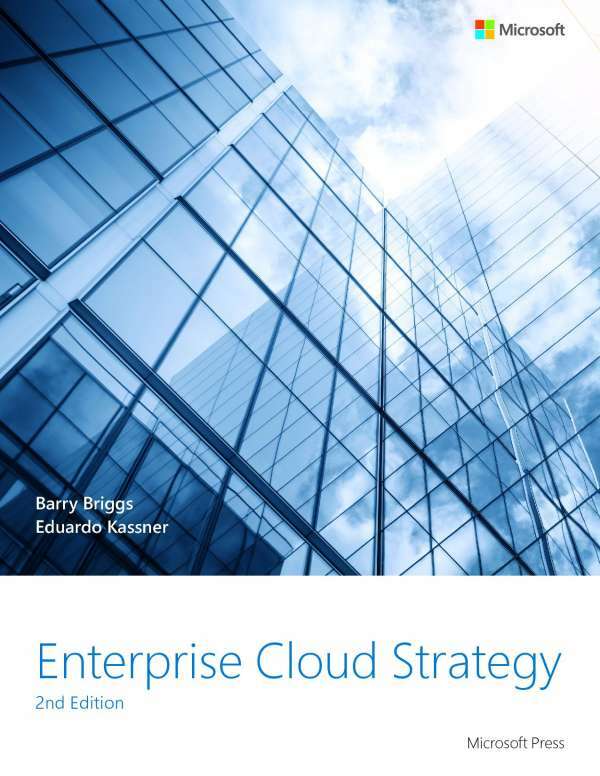 This e-book lays out how to go about planning and adapting a cloud infrastructure to meet the needs of your company. Contact Mi4 Corporation so we can help you with your strategy.